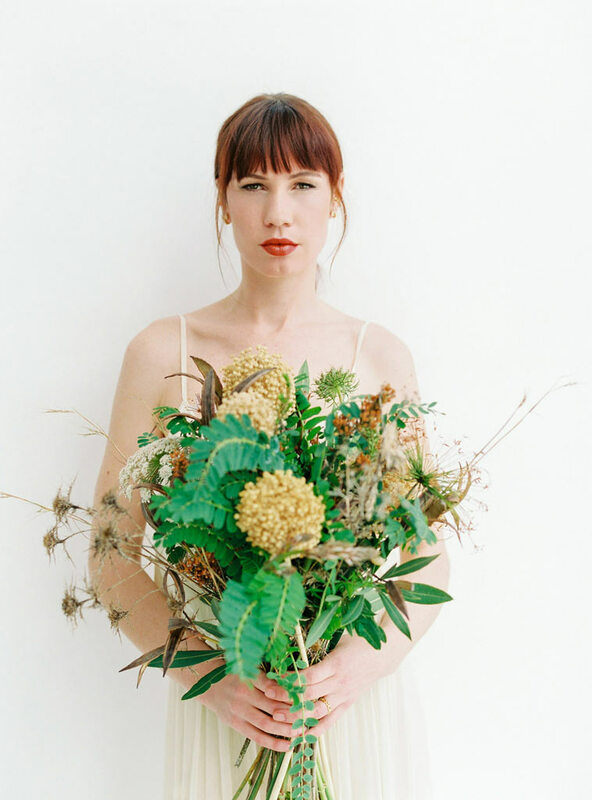 Understanding every bride is different, Smack Ibiza approach wedding make-up, hair and beauty with the attitude that your big day is all about you! 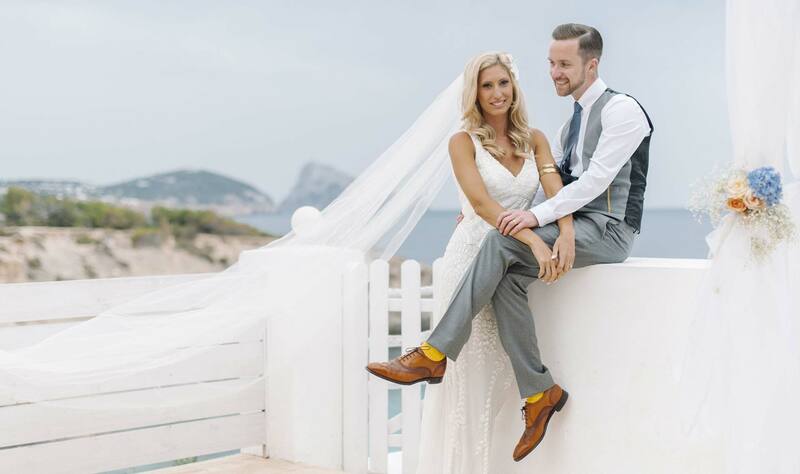 With hundreds of Ibiza weddings under their make-up tool belts, Smack Ibiza are experts at soothing the stresses of a bride-to-be, creating a fun atmosphere on the big day and most importantly, making you look and feel like the most beautiful bride in the world. Bespoke bridal packages include a skincare consultation and trial that takes place prior to the wedding day, and the fully mobile team comes to you anywhere on the island. 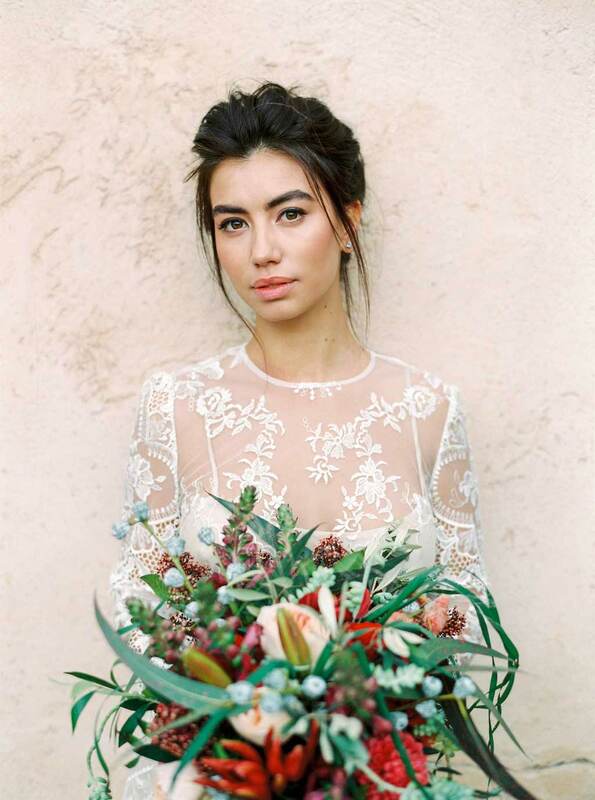 Working closely with each bride, getting to know her likes and dislikes, plus taste and style, Smack Ibiza are dedicated to designing complete looks (including optional lush lashes) to suit each individual, while also taking into consideration the light and heat of Ibiza. All products used are of the highest quality, professional standard, ensuring long lasting results that won’t smudge, fade or budge throughout the day. Flawless skin is guaranteed with the use of a silicon based M.A.C foundation that is completely oil free, airbrushed onto the skin for a picture perfect finish. Additional wedding services include manicures, pedicures, eyelash and eyebrow tinting and BeauBronz spray tanning, and can be added to any package on request. Smack Ibiza also offers group packages for bridal parties, friends and family – no matter what the size of your group, the experienced team can cater to everyone – all ages included, from flower girls to mothers of the bride and groom, and even the groom and his gang too. Contact Smack Ibiza with your bridal party information to receive a tailor made package.